Where's Love (feat. 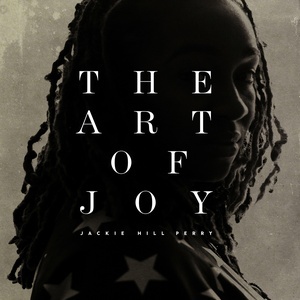 John Givez) is the 7th track on The Art of Joy, an album from Jackie Hill Perry. It was released on Nov. 4, 2014 along with 10 other tracks. A few more of the best tracks are Get There, The Solution (feat. Eshon Burgundy) (+ The Problem), Dead Preacher, Ode to Lauryn, Educated Fool, Better (feat. JGivens & Natalie Lauren), and Miss Fearful.